Which Teeth Whitening Methods do Dentists Provide? At Kupchik Dental we are offering a 1 Hour Venus Teeth Whitening for $595. Call us at (845) 535-3500 to make an appointement. There are two popular teeth whitening methods available through your dentist. The first, in-office teeth whitening, produces a significant color change in your teeth in a short amount of time, usually within an hour. The procedure is done at the dentist's office by applying a high-concentration peroxide teeth whitening gel after your teeth have been protected with a special shield. 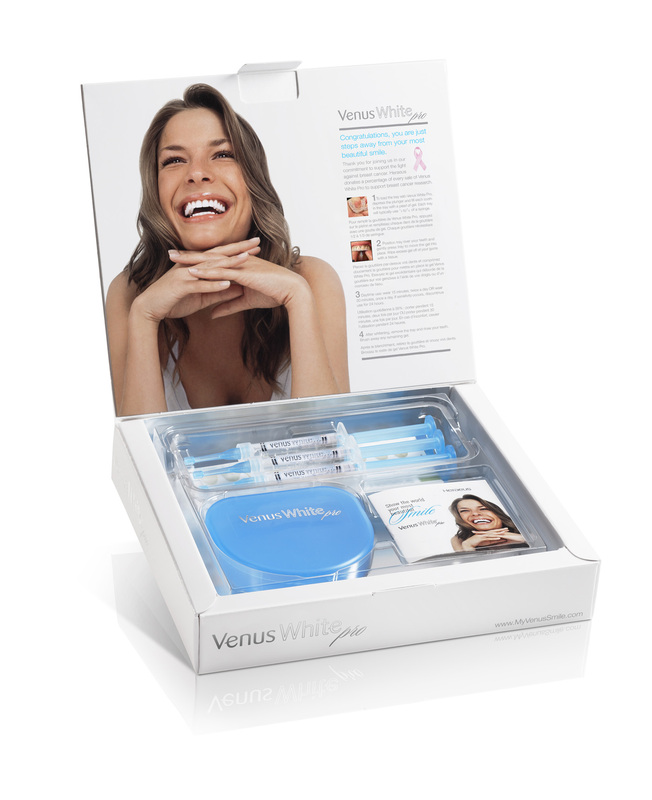 The second method, involves the use of take home teeth whitening kits. These whitening kits are purchased from your doctor for use at home. The strength of the peroxide gel used in these kits is lower than that used for in-office bleaching, and thus the gel can be applied for longer periods of time. Usually the trays are worn a couple hours a day or overnight for a few days or weeks depending on the product. Its best to consult your dentist to understand which teeth whitening method is best for you. Teeth whitening varies in cost depending on the severity of the staining and the teeth whitening method (in-office vs. at home) selected by the patient in partnership with their dentist. Kupchik Dental offers affordable and professional teeth whitening for patients in New City, West Nyack, and the surrounding areas.